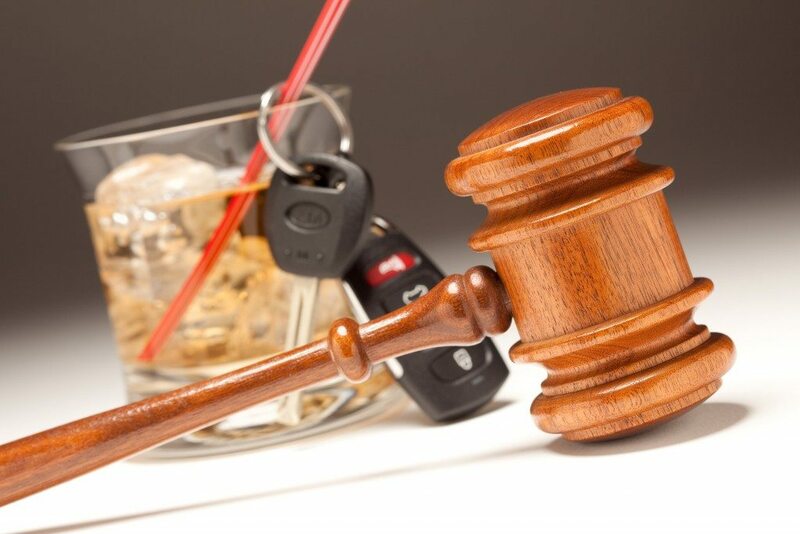 Most states call drunk driving DUI, which stands for driving under the influence. In New York, it is called DWI, or driving while intoxicated. There is also a related though lesser offense called DWAI, which stands for driving while ability-impaired. Whatever language is used, driving while intoxicated by drugs and/or alcohol is a serious criminal offense that can subject you to harsh penalties, including but not limited to fines, jail time, probation, and the long-term loss of your driver’s license. 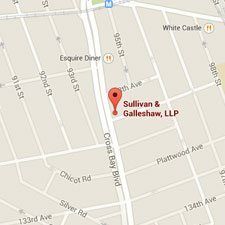 If you or one of your family members was arrested for DWI in Queens, New York, you need an aggressive and experienced Queens DUI defense lawyer on your side. 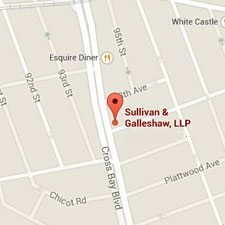 To talk about your DWI charges in a free and completely confidential legal consultation, call the law offices of Sullivan & Galleshaw at (800) 730-0135. In some states, DUI or DWI is treated as a traffic violation. In New York, DWI is a crime, which means you will receive a record if you are convicted of intoxicated driving. Though frequently charged as a misdemeanor, DWI can be elevated to a felony, which has more serious consequences, if certain factors were present. Additionally, you will temporarily lose your driving privileges. 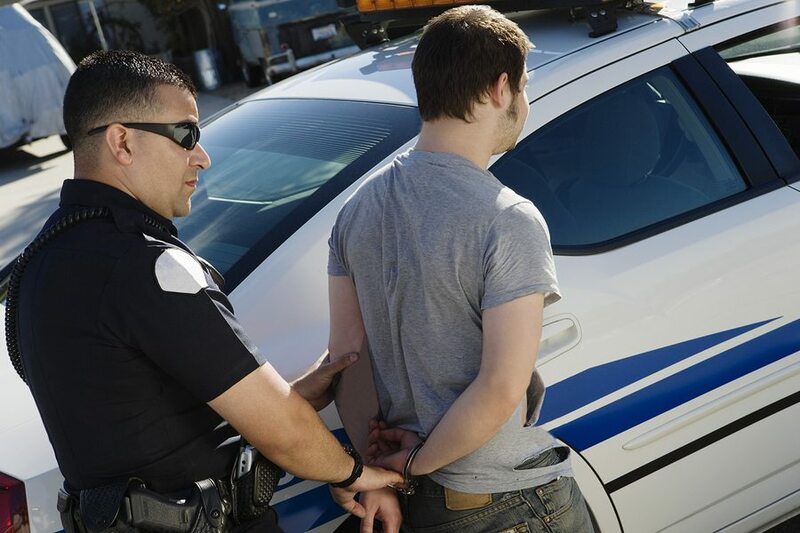 Your license will be revoked or suspended for at least six months if you are convicted of a first-offense DWI, DWAI with drugs, or combination DWAI. Furthermore, you may be placed on probation for up to three years. Unlike driving while intoxicated, driving while ability-impaired by alcohol is not a misdemeanor, but a lesser offense called a “violation.” However, it will still be marked on your record. The criminal penalties for a second or subsequent DWI, DWAI, or aggravated DWI are much harsher than the penalties for a first-time offense. While a first-offense DUI is generally a misdemeanor in Queens, intoxicated driving becomes a felony if there are repeat instances. The penalties for multiple offenses are listed below. Driving under the influence of controlled substances, prescription drugs, or alcohol is a serious matter, as are related matters such as breathalyzer refusals and open container violations. Mere allegations of intoxicated driving can cause devastating damage to your professional reputation, and a conviction will burden you with a criminal record, huge expenses, and worst of all, incarceration. When faced with such dire consequences, you need to take immediate steps to ensure that you will have the benefit of skilled and dedicated legal representation. 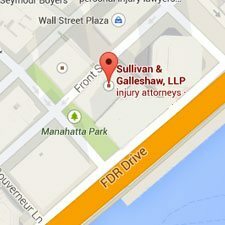 The Queens DWI lawyers of Sullivan & Galleshaw have earned a reputation for our aggressive approach and innovative legal strategies, and are ready to provide you with a vigorous defense. We may be able to reduce the penalties you face, or even have your case dismissed. However, our Queens DUI attorneys cannot help you if you don’t alert us to your situation, so contact us as soon as possible for assistance. To start talking about your case in a free and completely confidential legal consultation, call the law offices of Sullivan & Galleshaw at (800) 730-0135 today.